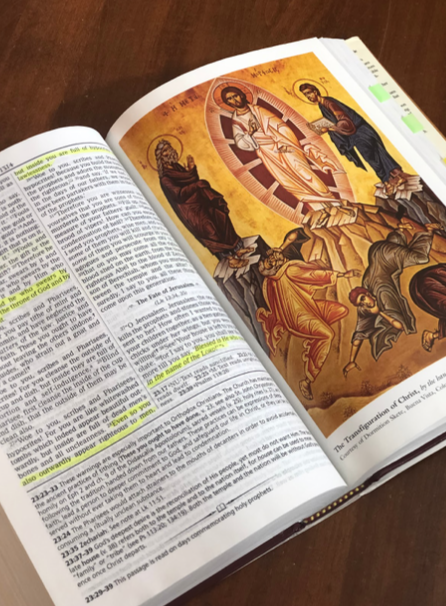 I know this sounds like a daunting task to complete in one year, but this PDF gives you a guide to reading the entire Orthodox Study Bible in one year. The PDF starts on September 1st (for the Ecclesiastical New Year), but you can still start the guide and finish reading the whole bible in one year. By reading less than five chapters a day, you can feel extremely accomplished and become more knowledgeable at the end of one year. Being apart of missions has been some of the best experiences of my life. There are many Orthodox organizations that make it possible for you to participate in short- or long-term mission trip. 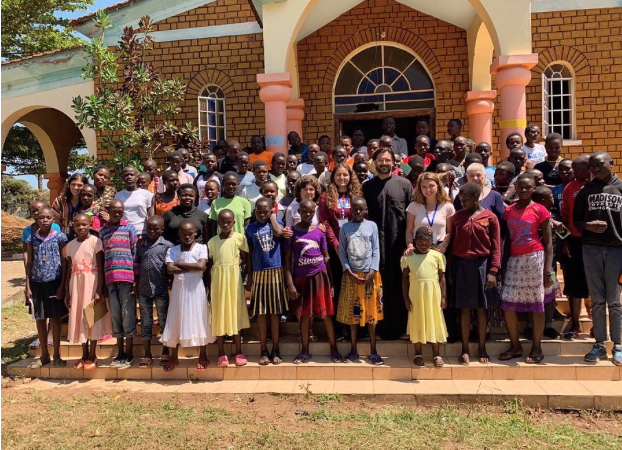 You can check out the awesome mission and service trips that are set for 2019 through the Orthodox Christian Mission Center, the International Orthodox Christian Charities, and Project Mexico. You can also check out some awesome OCF Real Break options through each one of those great organizations! In our very busy lives, we usually forget to just take a few minutes to reflect on our day. Learning how to sit in silence for a few minutes a day will help you to wind down and be peaceful. And when I say sitting in silence, I don’t mean sitting on your phone in silence. Remove all distractions and take a few minutes each day to reflect and give praise to God for the blessed day. One of the things I love about Orthodoxy is how the faith can reach everyone, no matter what their interests are. 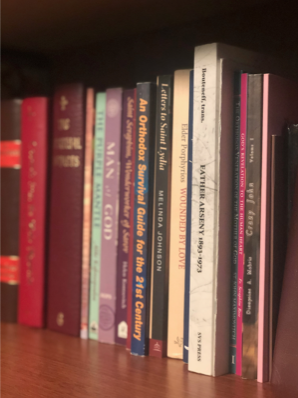 Whatever you love in this life, you will be able to find an Orthodox book that peaks your interest. Want to learn how Orthodoxy differs from other religions? 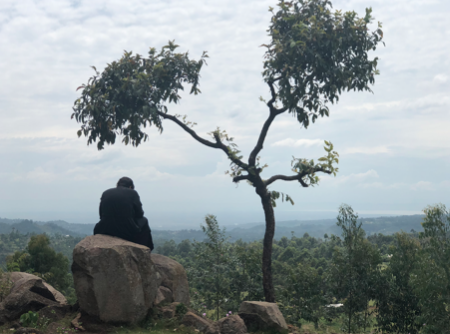 Check out Orthodoxy and Heterodoxy: Finding a Way to Christ in a Complicated Religious Landscape. Are you an aspiring actor or artist? Check out The Mystery of Art: Becoming an Artist in the Image of God. A fiction fan? Check out Letters to St. Lydia or Icon. If you find it hard to pick up a book and read, check out some audiobooks that you can listen to. You can find all these books and more at Ancient Faith online bookstore. A good rule of thumb when deciding when to go to confession is to try and go during the major fasting periods of the church. 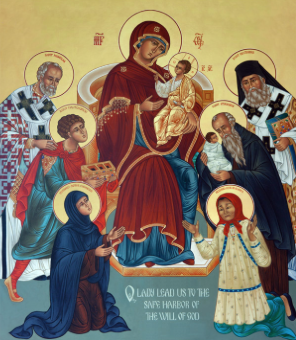 The three main fasting periods are Advent (Christmas Fast), Great and Holy Lent (Pascha Fast), and the Fast for the Dormition of the Theotokos (First 15 days in August). By going to confession during these time periods, you would be going to confession every four months. This gives you time to reflect and take a lot of the burdens from your soul away throughout the year. Ancient Faith Radio has so many cool podcasts you can choose from. You can download the Ancient Faith Radio app on your phone and have hundreds of podcasts at the tip of your finger! Some of them are even led by college students! 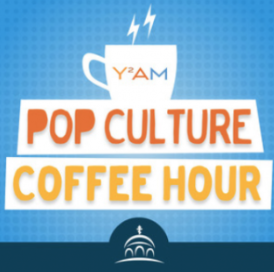 Check out this blog post from November to learn about some of the great podcasts you can find on their app. There’s a Saint for That is a great way to learn about saints that can help you in your everyday life. There are saints who intercede for traveling, for education, for health, for finding things that have been lost, and for many other reasons. You can also check out stories of the saints of the day on the OCA Website. OCA’s website gives you the story of multiple saints daily so you can learn about a new one everyday! One of the best ways to grow in your faith is to surround yourself with others who are immersed in the same faith as you. You can meet some of your life-long friends at your campus OCF meetings, OCF regional retreats, and at College Conference. 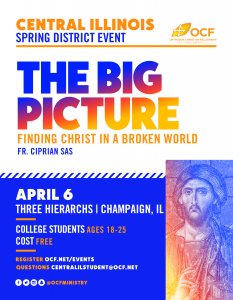 Check out the current listing of OCF events to register! Also look into your parish to see opportunities for you to meet and hang out with young adults in your area. 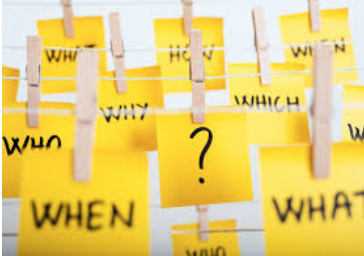 Make a list of a few questions to ask your spiritual father or parish priest. Talking through your questions with them will strengthen your knowledge about the faith and also your relationship with your spiritual father. Step out of your comfort zone and check out other parishes in your area. 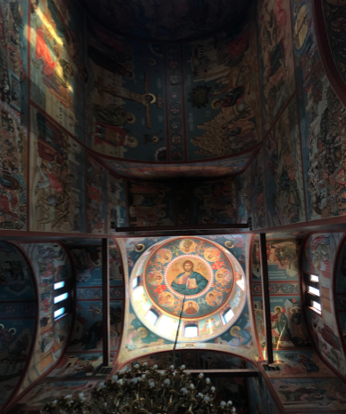 Visit Greek Churches, Russian Churches, Romanian Churches, etc. Go and experience Orthodoxy in every language you can. Also try and attend services you don’t attend regularly. 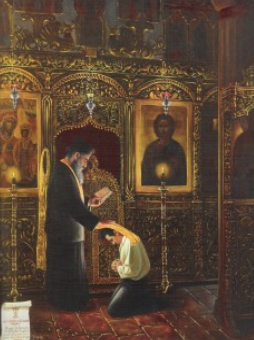 There are services offered weekly like Saturday Vespers or services offered only a few times a year like the Salutations, Paraklesis, and Presanctified Divine Liturgy. Hi everyone! My name is Joanna Psyhogios. I am from Wilmette, Illinois, and I am a member at St. John the Baptist Church in Des Plaines, Illinois. 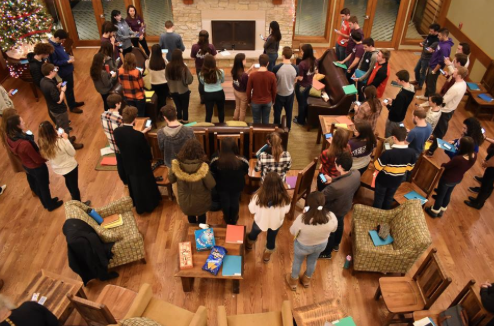 My first experience with OCF was during College Conference East, and I have been active in participating in College Conference and OCF retreats ever since. In my free time, I love to play and watch every sport, coach basketball to youth teams, watch movies and TV Shows, and play Jungle Speed (shoutout to CC Midwest!). 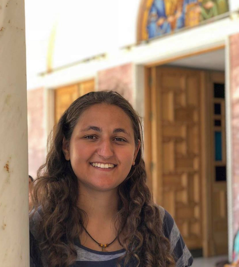 I am really excited to share what I have learned about the Orthodox faith through the OCF blogs!